The California State Senate recently honored Brittany Slaton, with a resolution, congratulating her on her selection as Miss Rodeo California and wishing her good luck in December at the Miss Rodeo America competition. The resolution was presented on the Senate floor, by Senator Sam Blakeslee, who represents Brittany’s home town of Hollister and Senator Anthony Canella, who represents Salinas, home of the California Rodeo. Both Senators commented on Brittany’s many accomplishments in and out of rodeo, emphasizing how much she has contributed to the preservation of the western life style. 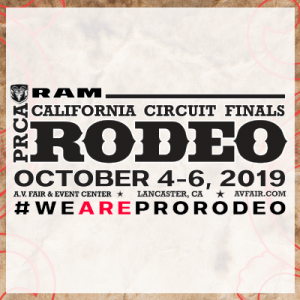 Prior to her selection as Miss Rodeo California, Brittany had served as Miss California High School Rodeo, Miss Bakersfield Stampede Days Rodeo, Miss Clovis Rodeo, and as Miss California Rodeo, Salinas. To learn more about Miss Rodeo California, please visit the website.